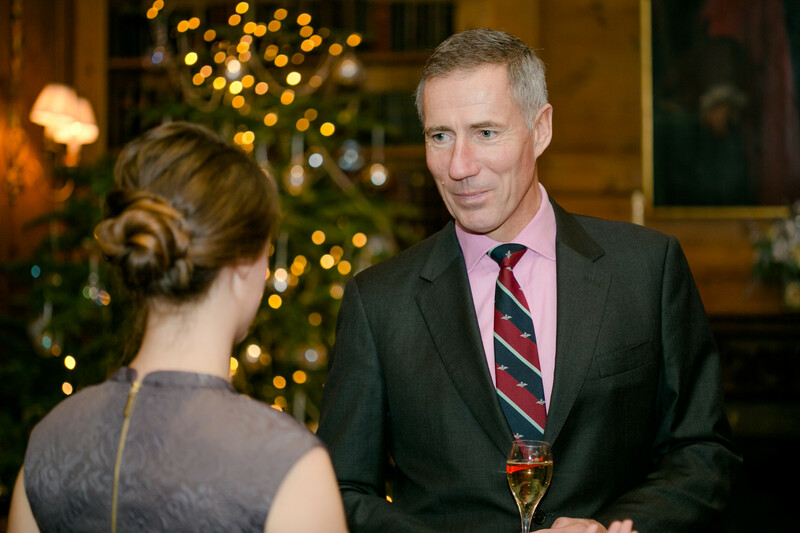 Last week, Cordon Rouge Club members gathered from various corners of the globe for their annual festive soiree. 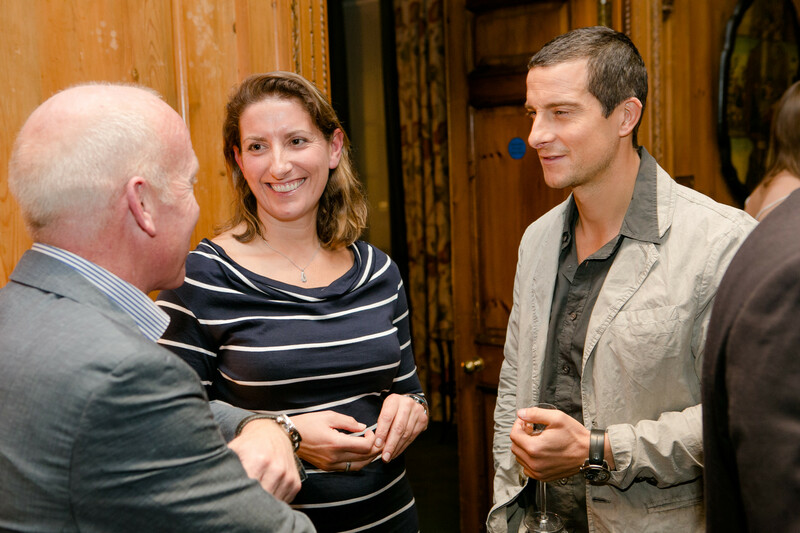 Held at 30 Pavilion Road, London, the evening was a celebration of Club members’ news and achievements from the past year – and an anticipation of the next. 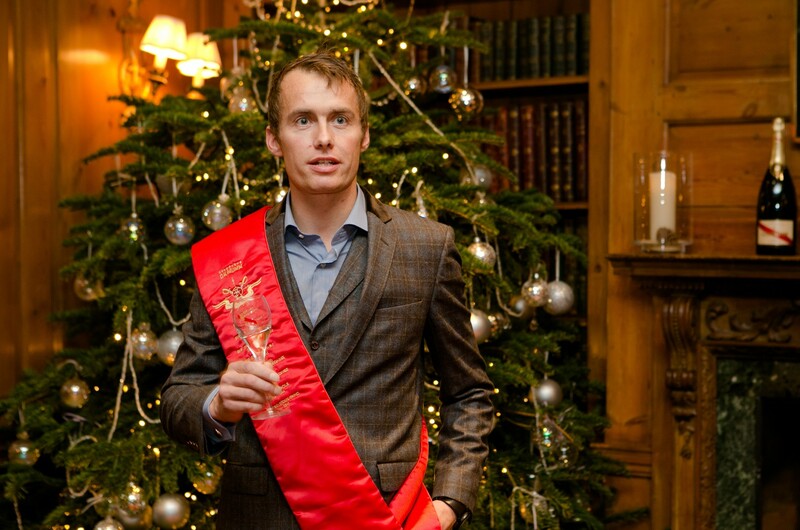 Amidst Mumm champagne and canapés, current Club chairman Leo Houlding and UK Brand Ambassador for MaisonMumm, Jonny Simms, welcomed Club members and their guests. 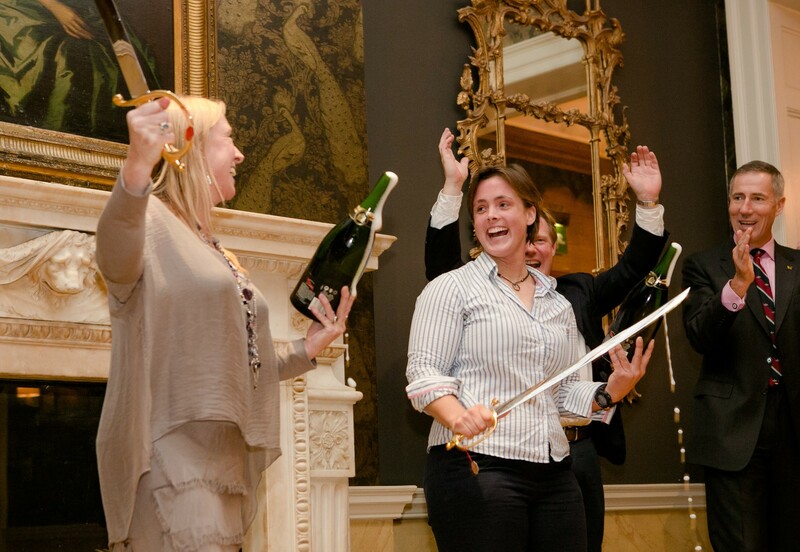 New members, Roz Savage (the first woman to row solo across three oceans) and Sarah Outen (the first individual to complete an entirely human-powered ‘London2London:Via the World’ expedition) were particularly commended. 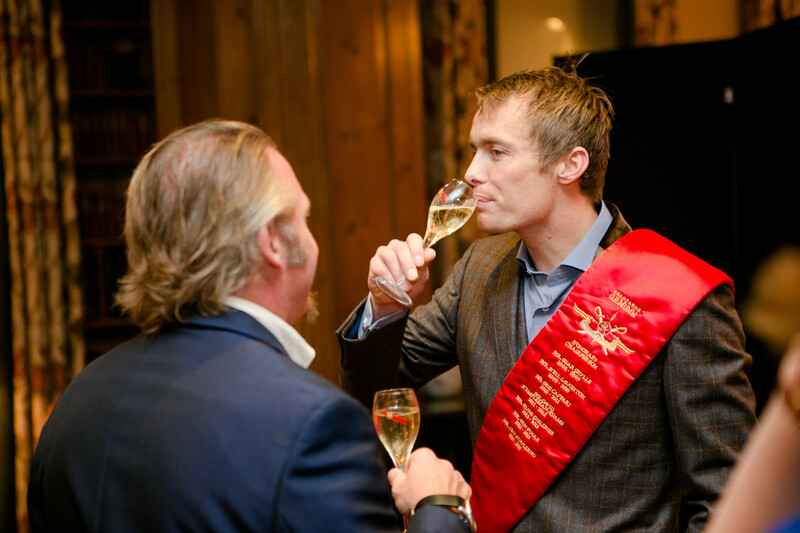 Once their Cordon Rouge Club sabres had been awarded, Leo Houlding and Andy Green demonstrated their expertise in the art of sabrage. Roz and Sarah rose to the challenge! 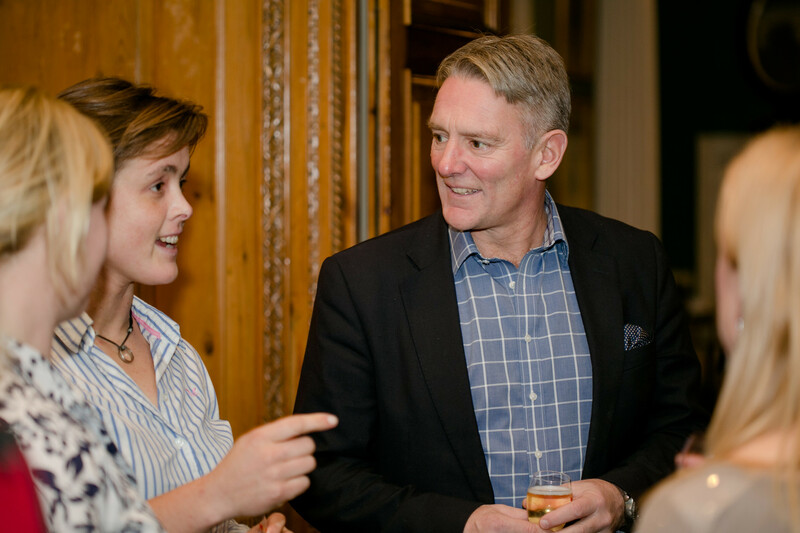 Also celebrated was Justine Gosling, the first winner of the Cordon Rouge Club’s mentorship prize which enabled her to become the first Brit to walk the length of Finland and complete a 3,500 mile expedition through 14 countries in Eastern Europe this year. 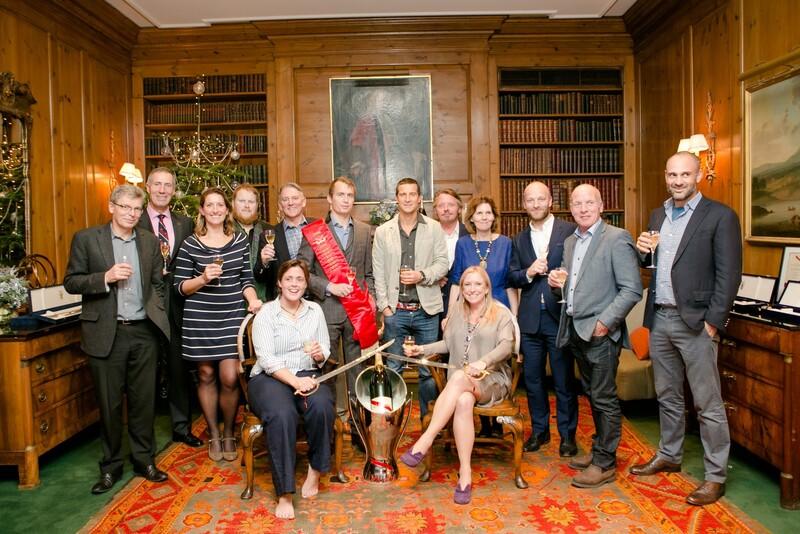 This was an expedition assisted by established Club members (including Leo Houlding, Charley Boorman, Shane Winser and Ben Saunders) - in the form of training, advice and inspiration. 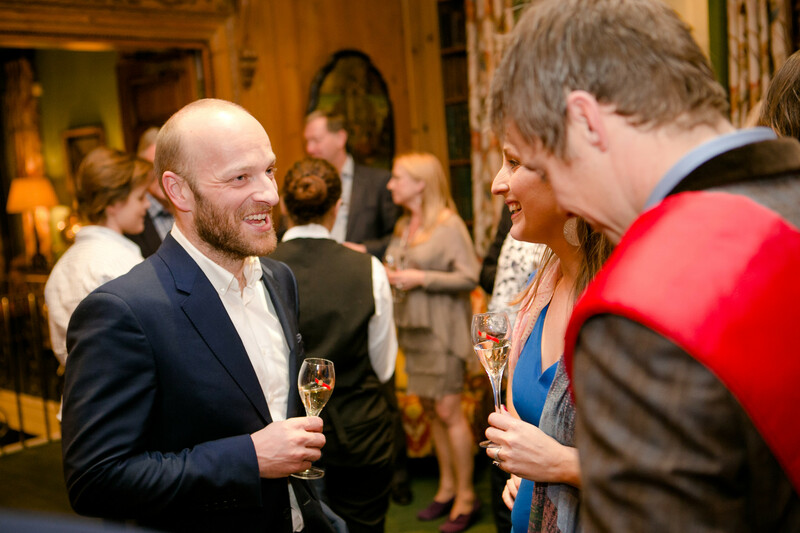 As ever, the evening was an opportunity for like-minded and inspirational explorers to come together and celebrate, plan and discuss their exceptional expeditions with Maison Mumm – a champagne House that shares a rich longstanding heritage in the support of exploration and adventure. 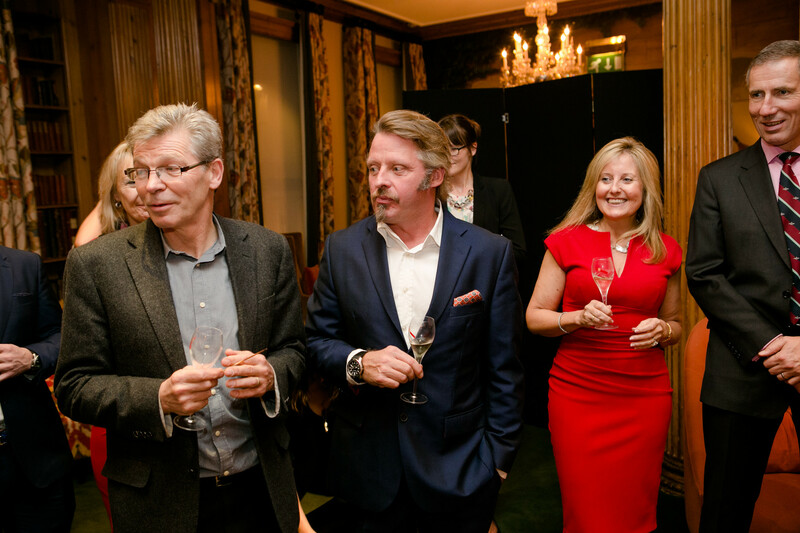 We raise a toast to all Cordon Rouge Club members!